Culture oriented research is a cornerstone in the nation building process as an engine to economic, social and political development in any nation. The National Museum of Eritrea was conducting researches nationwide for almost two decades in collaboration with different foreign counterparts. As a result, considerable findings that show evidences of ancient traces of human settlements. These findings have international significance; ancient civilizations which predate the civilizations in our region; evidences of first Christian and Islamic intrusions…. etc, were documented throughout the country covering a wide range of time in history. The nation of Eritrea is exceptionally endowed with archeological remains spanning all temporal segments in the human development. One of its prehistoric sites at Buia includes a one million year old paleontological site believed to be the early hominids and large-sized prehistoric mammals. The fossil findings belonging to this period of our evolutionary history make the Buia and Muluhuli-Amo findings extremely significant. It is worth noting that the area studied so far is a small part of the Danakil depression and there are extensive areas with the potential to put Eritrea palaeontologically in its rightful place. Rock paintings and engravings of Eritrea that belong to the prehistory and proto-historic periods represents most remarkable aspects of Eritrean archeology. 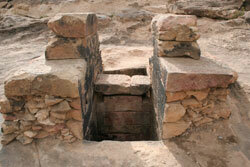 Historical remains of Eritrean archeological sites embrace vestiges of classical and ancient civilizations. The ancient port of Adulis and the ancient city of Qohaito, are for example, contemporary to the Greco-Roman period. They are among the biggest sites in Sub-Sahara Africa. According to some ancient historians they were thought to be major destinations of trade between Adulis and Axum. At this time Qohaito and Adulis await confirmation as UNESCO World Sites. 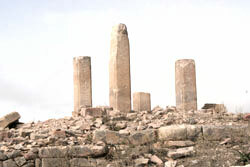 Medieval sites are also part of the major Eritrean cultural resources. Many Churches, monasteries, and other vestiges associated with the establishment of Christianity in the 4th century and the development of Islam by the 7th century are spread across the country. 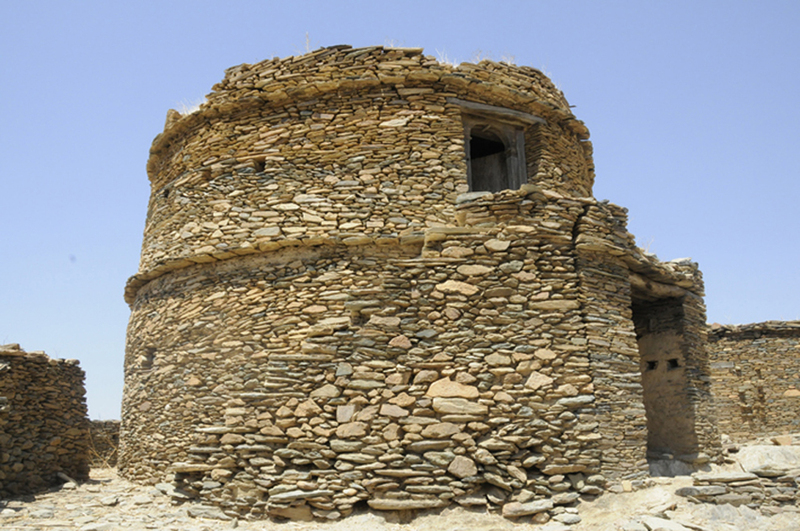 Among the most recent cultural resources of Eritrea, are the unprecedented trenches and underground constructions of Nakfa which are unfortunately under significant stress. As the center of liberation activities, Nakfa symbolizes the triumph of Eritrean perseverance over adversity and oppression and as such is symbolic of a culture of independence, self-reliance to oppression that is central to the cultural fabric of Eritrea today. In this sense Nakfa is a cornerstone of national history as it has figured so deeply in the formation of a national cultural identity.